Call us today at 563-285-5611 to see how we can put the sun to work for you. We do more than just install solar. 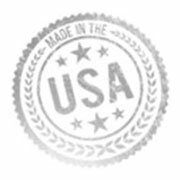 We help support American jobs. 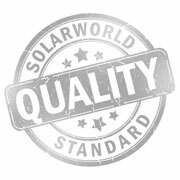 Solar world products are made in the use. We're more than just a installer of the best solar modules. 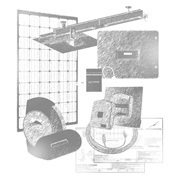 We offer a complete solution for the entire solar system, big or small.